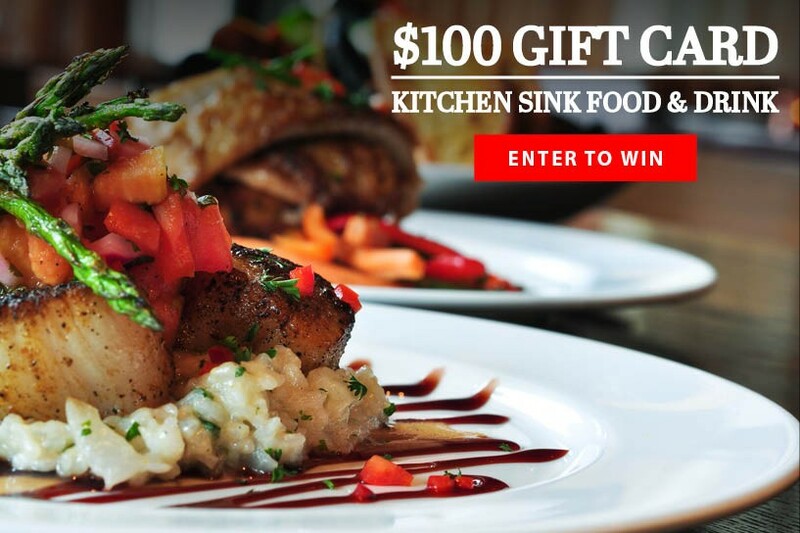 Enter to win a $100 gift card to Kitchen Sink Food & Drink in Beacon, NY! 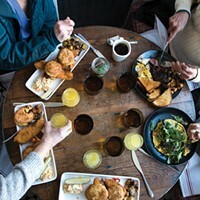 Kitchen Sink Food & Drink features an eclectic mix of global and family-influenced dishes, blending local ingredients with modern techniques. Kitchen Sink serves up “feel-good food” in an intimate and relaxed atmosphere.